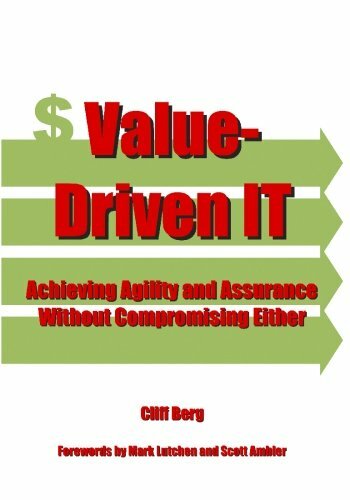 This book explains how to connect tangible business value with IT decisions, and how to build an organization around that practice. It describes how to create an agile IT organization that implements governance in a nimble yet effective manner that, and that turns that into a strategic advantage. It explains how to connect enterprise architecture with business strategy, and how to reconcile the many different perspectives of architecture, including business architecture, data architecture, and software architecture. These are addressed at all levels, from the project to the CIO, and in terms of how IT should interact with the other parts of the organization.